Forget the kitchen you can’t stand anymore. Get the kitchen you can be proud of again. poorly designed: it’s too small, cramped, and crowded; you do not like the way it is laid out? 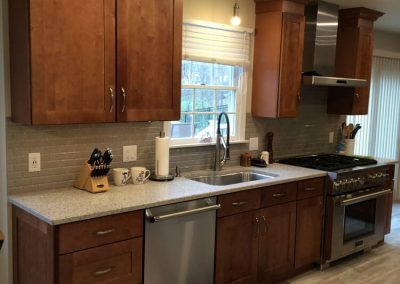 old and needing repair: the cabinet doors are off the hinges, the tiles are cracked, the counter tops are falling apart, and you spend too much time dealing with the mess? not energy efficient: the fixtures and appliances take too much energy and drive your electric bill up? boring and outdated: you just can’t stand the way your kitchen feels and looks anymore: It’s UGLY!? And you want a change? While broken cabinet doors, malfunctioning hinges, and other needed kitchen repairs can be annoying, we can fix it. 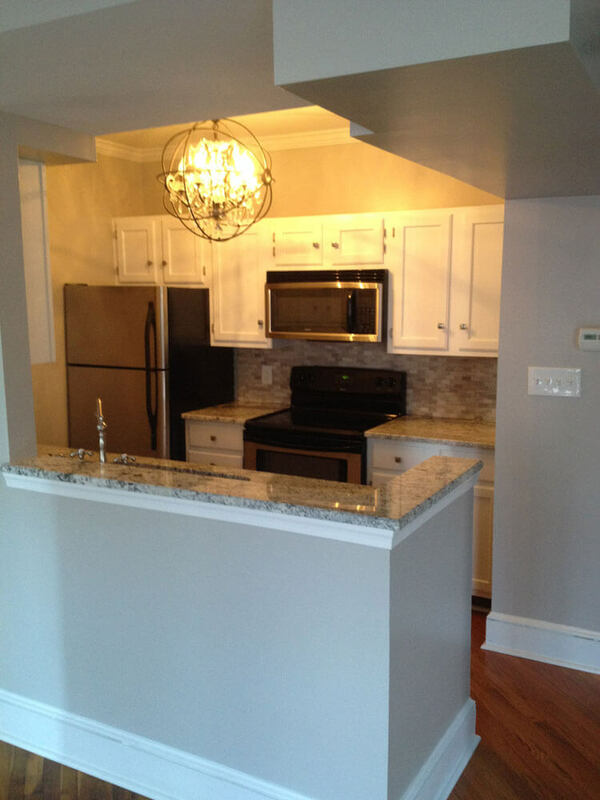 A kitchen renovation can seem like a huge undertaking but we are willing and able to help. Timothy (the owner) got involved in kitchen cabinets back in 1999 at the age of 15. 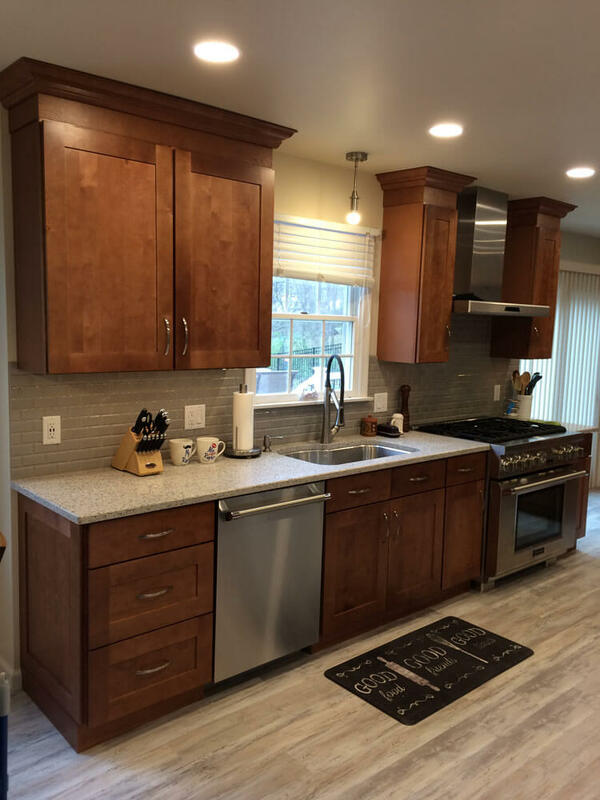 His experience combined with the years of experience of the employees has made for a great team to take care of your kitchen makeover project. Each kitchen is unique and your kitchen remodel project requires what other kitchen projects may not. We have oriented ourselves to be able to meet those unique needs. 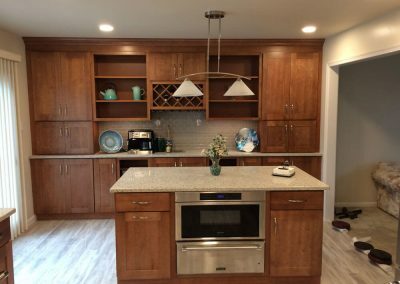 Whether you need a special cabinet door to match your existing cabinets, a change in your kitchen layout that no one else has, or a non-typical customization, that is no problem. We are flexible. Custom orders are not a problem. We have connections to who can provide custom styles and colors. Our goal is to provide the quality you deserve. 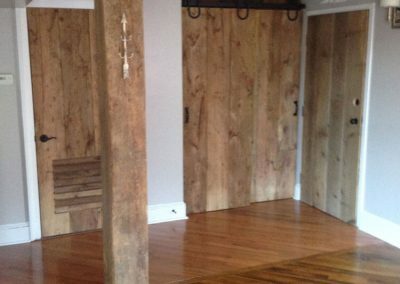 Our employees have combined many years of experience and take pride in their workmanship. 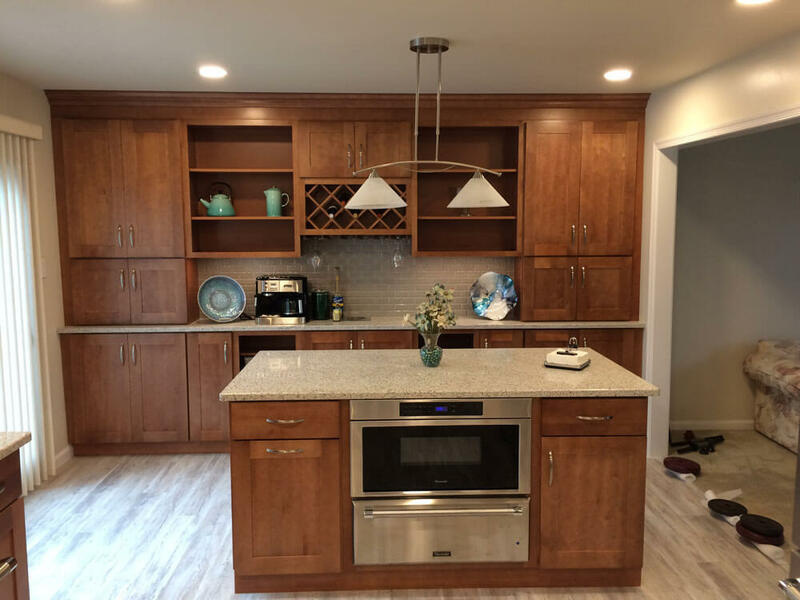 We understand that a kitchen remodel can be a huge deal and something you only want to do once or at the most a few times in a lifetime. Doing it right the first time is important and we strive to do exactly that. We work to get your job done and done right so you can enjoy it for years with family and friends. You do not need a total kitchen renovation to make things a lot better. 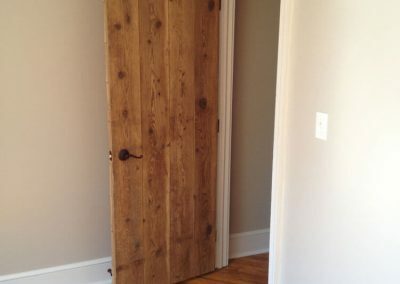 Cabinet doors that are falling off or knobs that need to be replaced can easily be improved with some minor fixes. 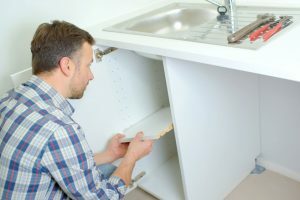 Drawers can sometimes be fixed without too much time or expense and changing a sink faucet can be a simple fix. Did you know that you can save up to 50% by giving your kitchen a make-over instead of doing a complete kitchen renovation. The cabinets can simply be repaired and painted. 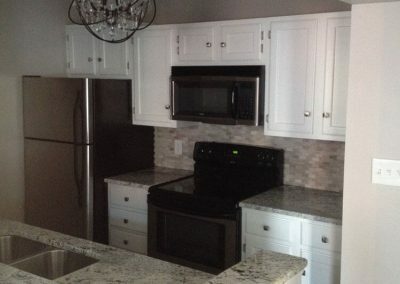 This combined with replacing the countertop and spicing things up a little bit, can make a huge difference. You can get a new looking kitchen for up to half the price. 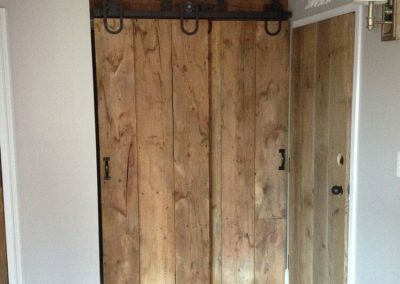 If you are wanting to have walls removed to make your kitchen bigger or have walls moved to give it a different feel, this is what you need. Or if you want totally new cabinets this will fit what you want. 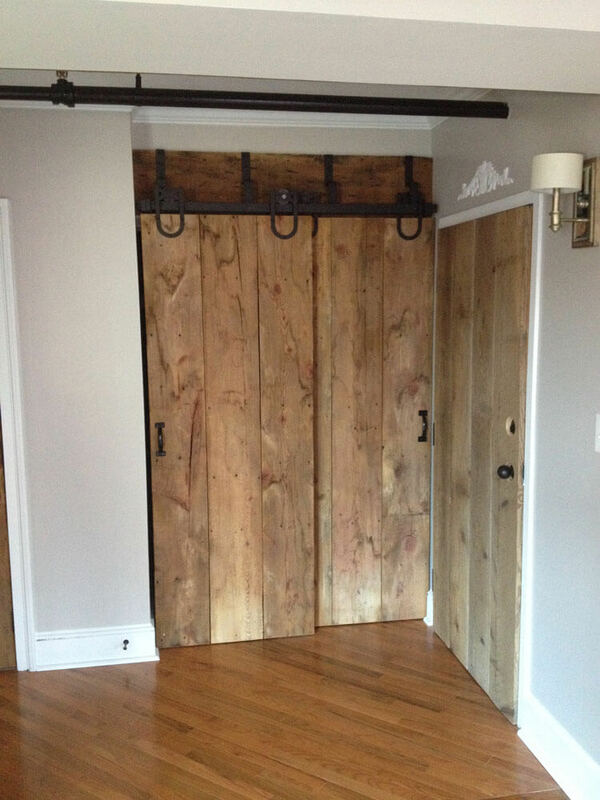 When we do a total kitchen remodel, your friends will not recognize it anymore. 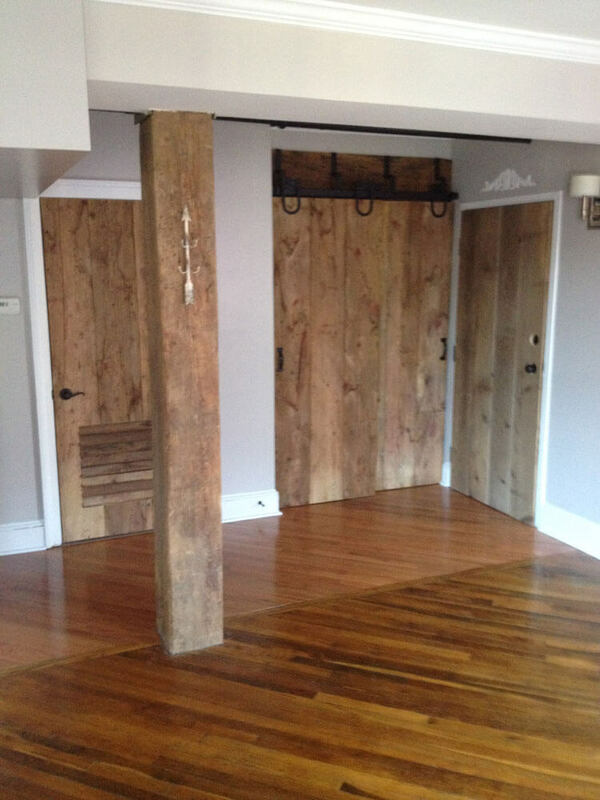 A total makeover give you just that, namely, everything is redone. 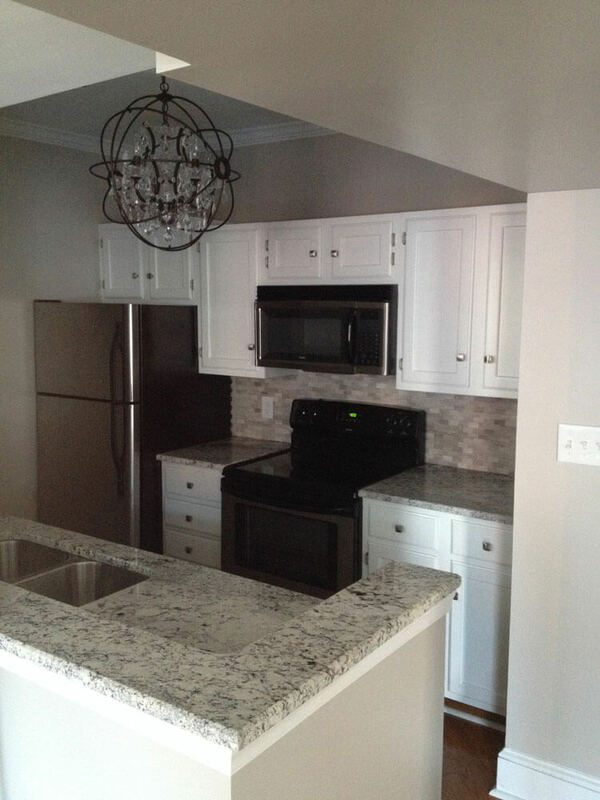 Let us deal with the hassle, the mess, and the headache and you sit back and relax and get ready to enjoy a much better kitchen with new life. Imagine what a new kitchen will do for you. It will give you a better place to invite your friends and family and give you a place that you can be proud of. 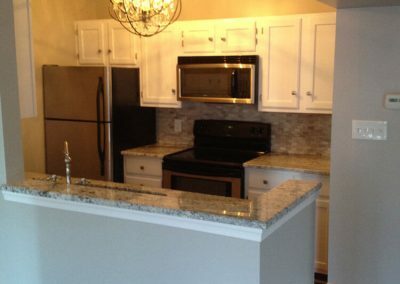 With a new kitchen you can enjoy a quality life, make some great gourmet food and experience more of your dream. You do not need to be frustrated and tolerating a less than functional and beautiful kitchen. And the best thing is you will be able to be more hospitable and provide a better environment serving others. They were professional, did quality work and their employees were a pleasure to work with. I recommend them highly! Thanks for the great work around the house. 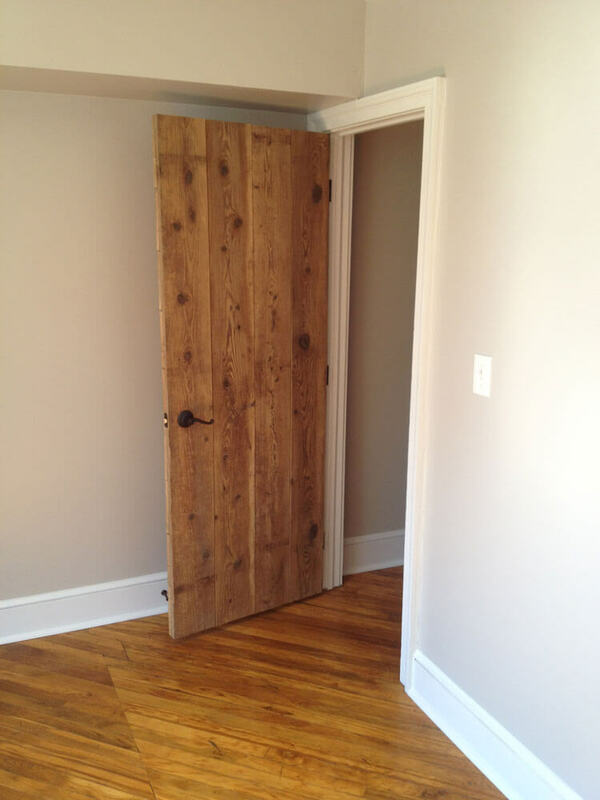 The quality of the work was amazing, and all the guys who pitched in were top notch and incredibly friendly. I can tell you guys really care about the projects you’re contracted to do. Please fill out the from below and we will get in touch with you ASAP.